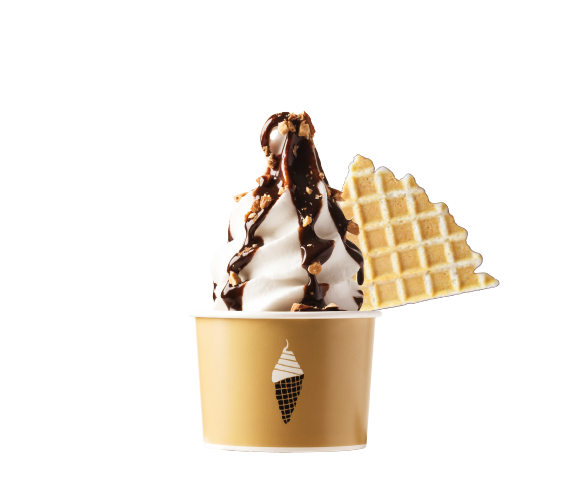 Kyushu Soft-Serve Ice Cream is made from fresh milk from a farm in Kyushu. 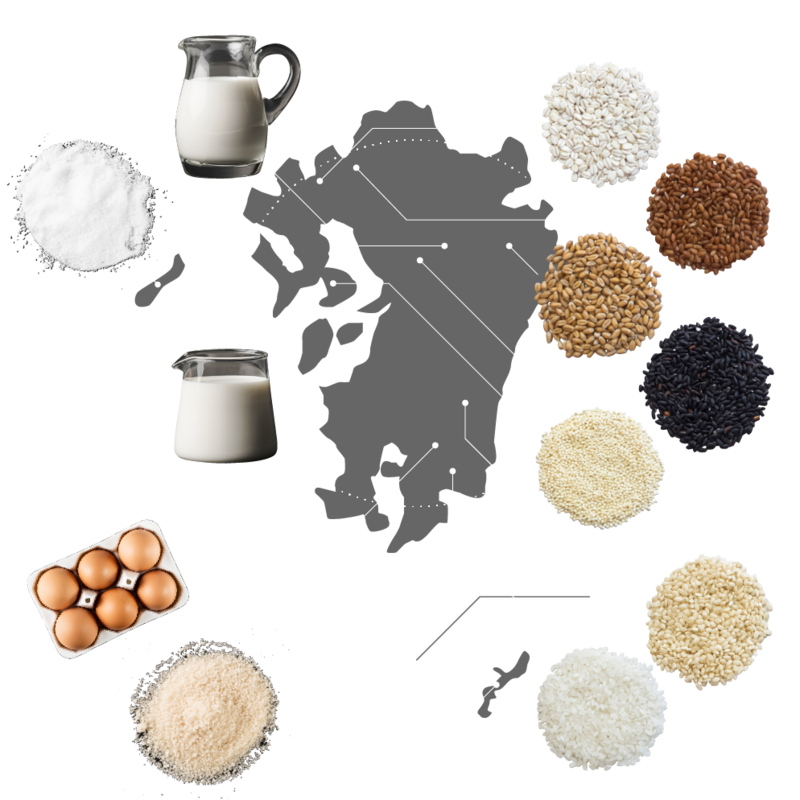 It has silky texture and is rich in creamy flavor. 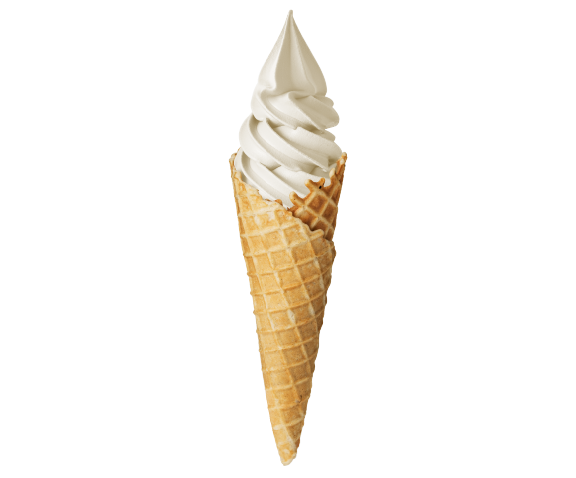 This soft-serve ice cream has natural taste without any artificial additives. 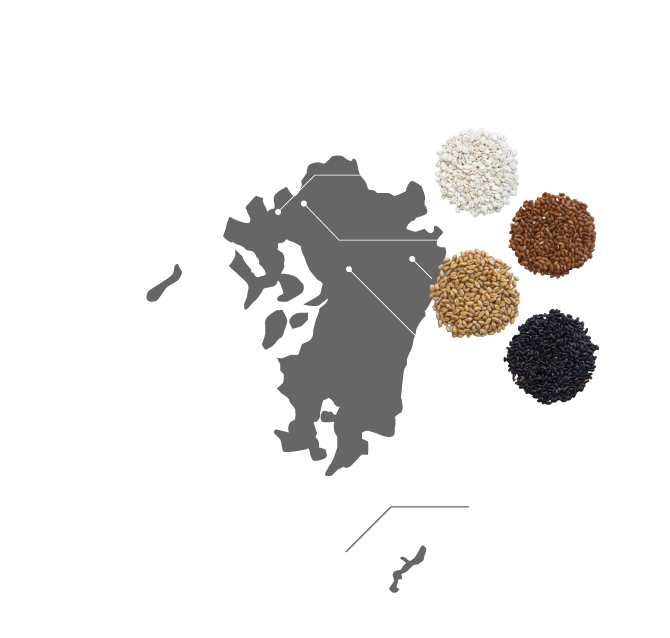 Please come to enjoy this tasty hand-made food which combines ingredients from all over Kyushu — and it will make you smile. 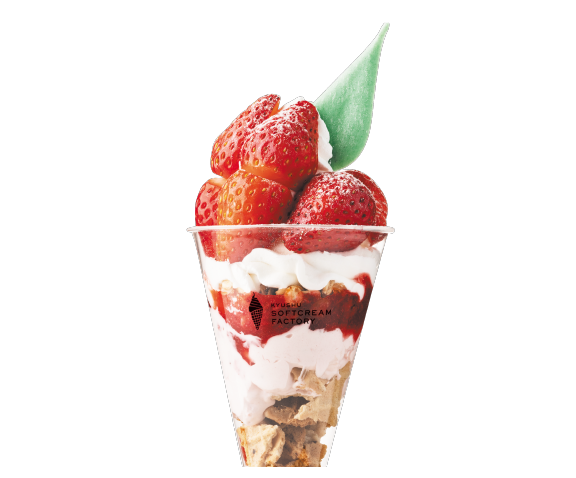 This is our standard parfait that you can enjoy the strawberries thoroughly, which are picked up in the morning in Kawagoe farm. Have it with sour-sweet berry source and yogurt on the moderate acid strawberries. 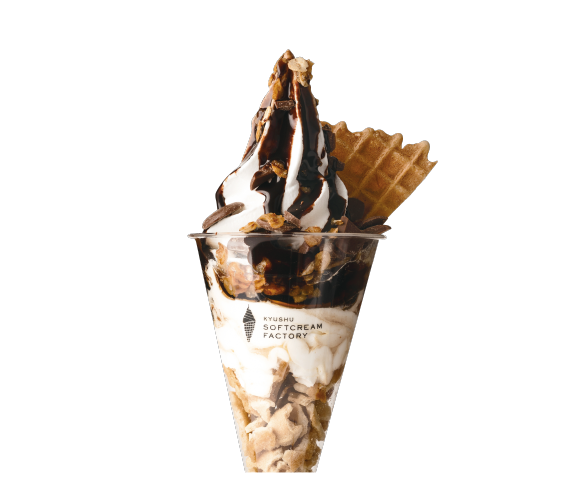 The bitter rich flavored coffee jelly is made of coffee beans from FLAT WHITE COFFEE FACTORY. With lots of chocolate sauce and custard. 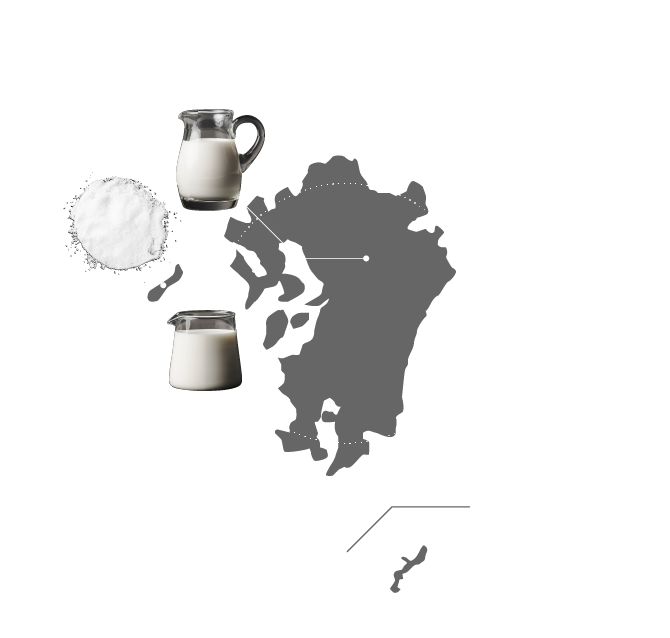 With natural sweetness, this 100% milk comes from a spacious farm in Kyushu. 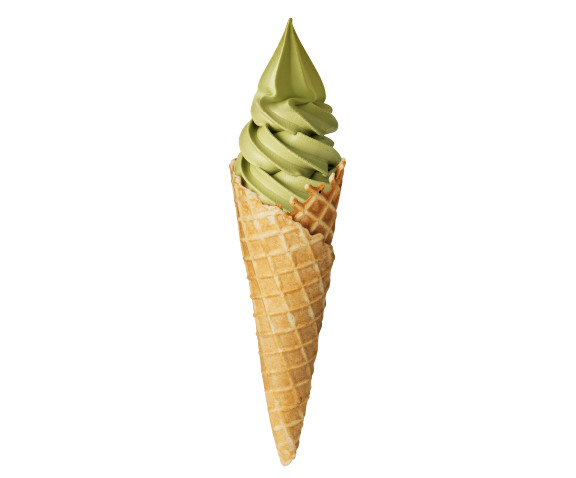 It has silky texture and is rich in creamy flavor. 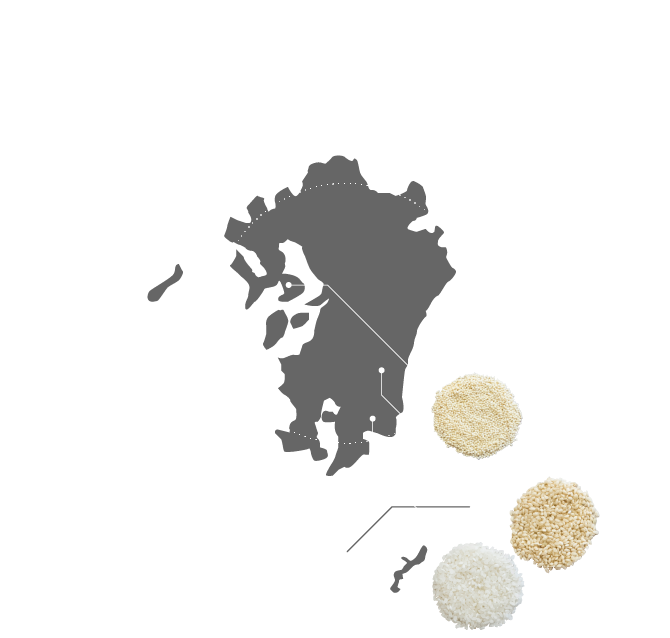 It is made from Kyushu milk which has full-bodied flavor and melted smoothly served with topping of fresh strawberries and home-made jam from Kawagoe farm, which are picked up in the morning. 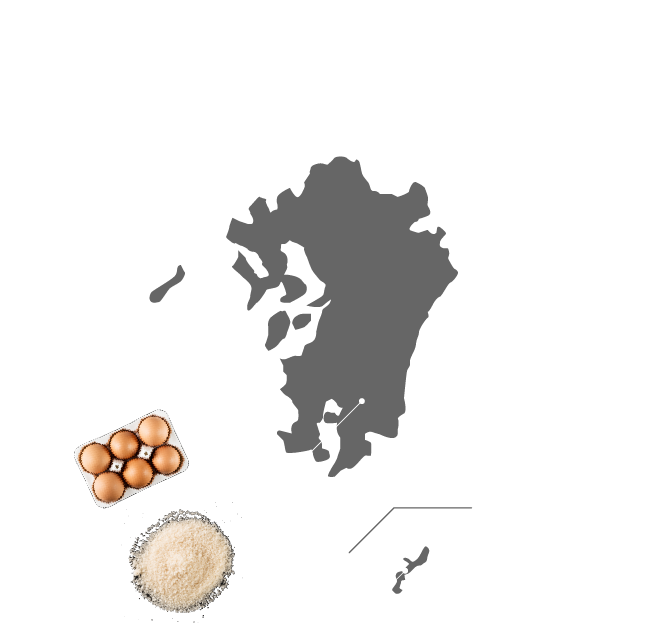 Rich Kyushu milk goes very well with milk chocolate which tastes fruity sourness and sweetness.